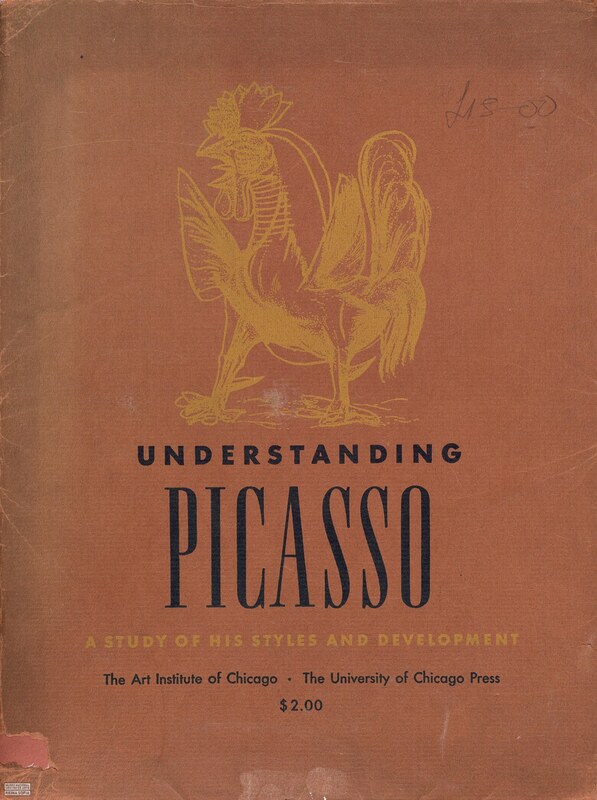 Helen Frances Mackenzie, Understanding Picasso: a study of his styles and development, University of Chicago Press, Chicago, 1940. A monograph by Helen Frances Mackenzie, edited within the framework of the exhibition Picasso: Forty Years of His Art at the Art Institute of Chicago. 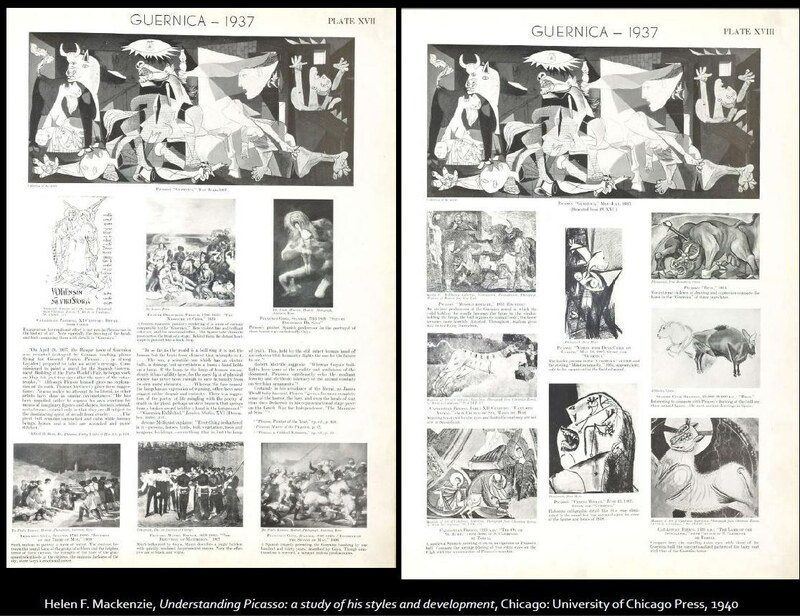 This work chronologically analyses and compares the style and evolution of Pablo Picasso, from his early period (1900) to his Surrealist phase (1938) via plates of some of his major works and representative pieces by other artists he influenced.